Interested in Career and Training Opportunities? 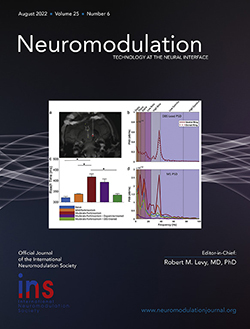 Members may see the INS Neuromodulation Employment and Training Opportunities page! Each recipient of the subsidy must already be a member of the INS, or become a member before applying for the grant and holding an organizational meeting. Each recipient will not only retain his or her membership, but also work to create a viable Chapter within one year of the receipt of the grant, and remain in regular contact with the INS Executive Office to report his/her progress. Those who are unable to form a chapter within this timeframe will be expected to recruit a significant number of members from their region to join the INS, and to continue their efforts to successfully establish a chapter.